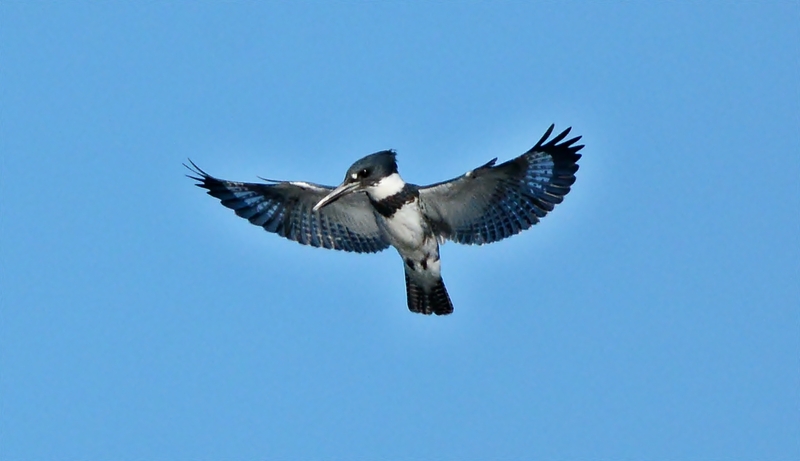 This entry was posted in bird photography and tagged belted kingfisher, chesnut park, florida, nature photography by dinajohnston. Bookmark the permalink. Hi Dina. 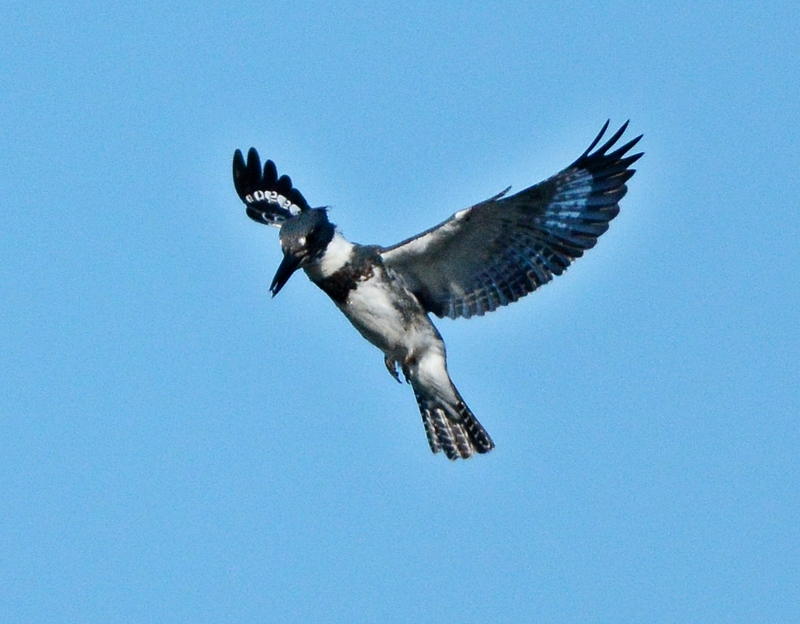 Wonderful series of shots of this kingfisher. WoW, what an awesome series you got, way to stay with it!! we get them here but i never see them. i have “heard” them at a local place we visit!! Honestly Dina, if you weren’t such a generous person to share your beautiful pictures and knowledge I would be seriously jealous of you! You take absolutely the most stunning pictures…these are wonderful. 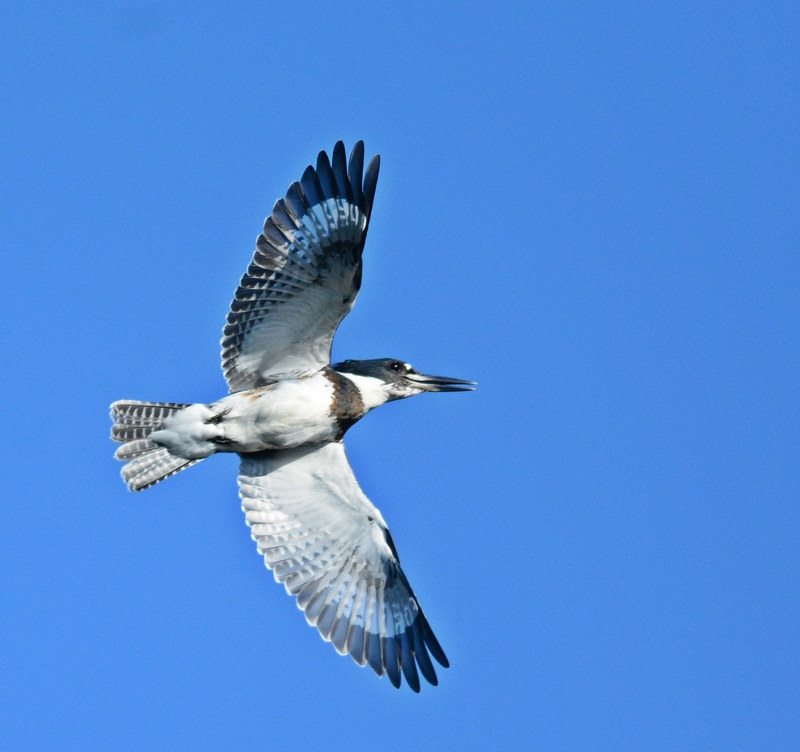 Wonderful photos of the kingfisher,Dina! 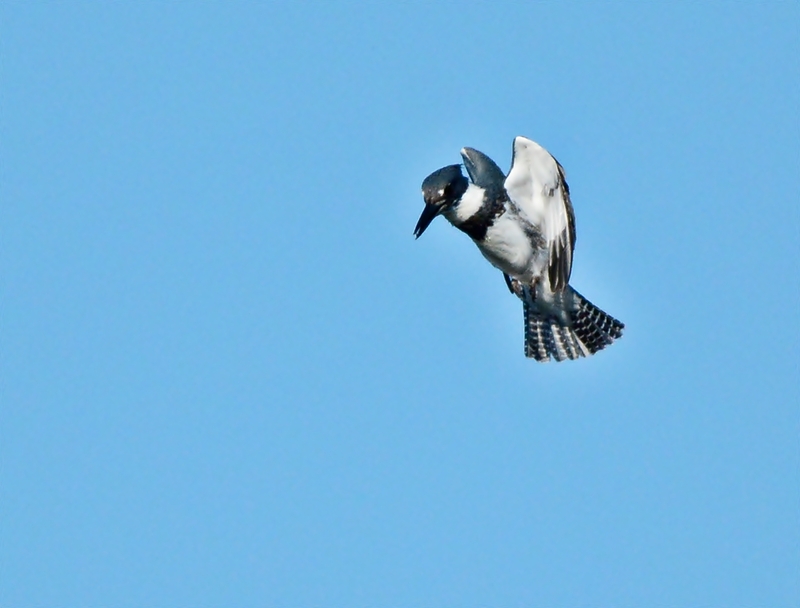 Wonderful photos of the kingfisher,Dina. 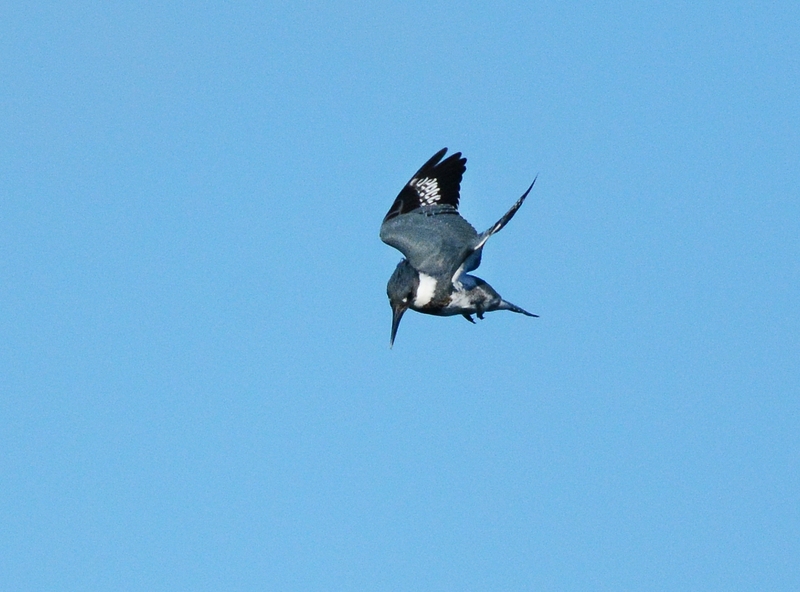 Those are great shots of the kingfisher and a gorgeous blue sky! Congrats! GREAT SHOTS. 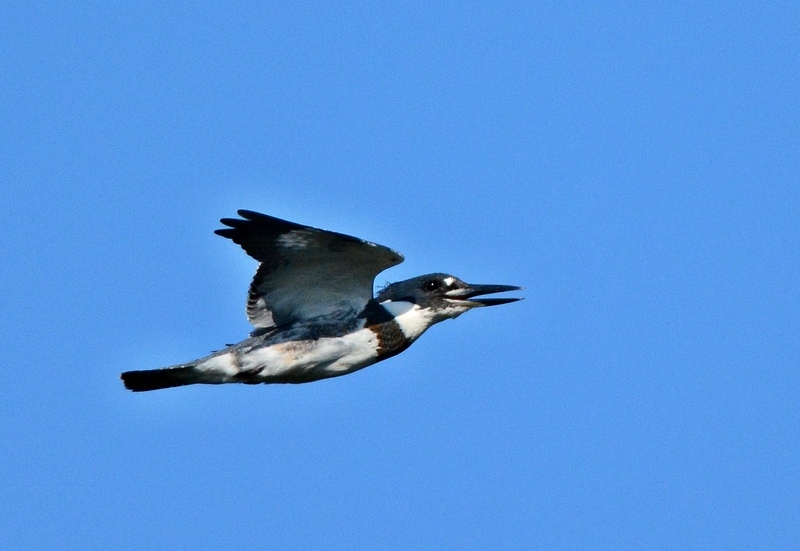 I know just how hard it is to get a good Kingfisher shot! 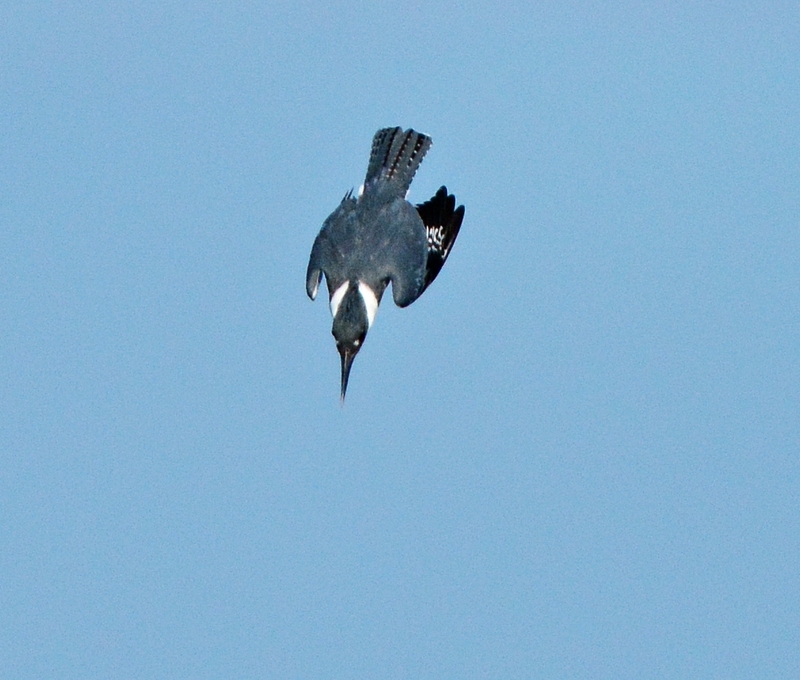 Wow – spectacular shots of the kingfisher! Absolutely charming and delightful…that Kingfisher was grand! Great shots Dina, love much.